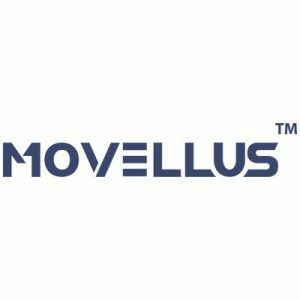 Movellus, Inc., a San Jose, Calif.-based a provider of technology which enables automatic digital implementation of IP for semiconductor design, closed funding from Intel Capital. 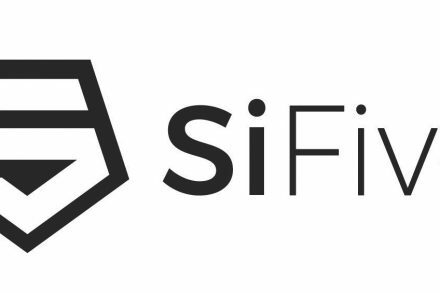 The company intends to use the funds to accelerate market deployment and adoption of its technology by semiconductor and system design companies. Led by Mo Faisal, President and CEO, Movellus develops and markets technologies that enable digital design tools to automatically create and implement traditionally analog functionality. The company’s flagship products are the Movellus PLL, DLL and LDO Generators, which deliver optimized, process-portable, 100% digitally-implemented IP in hours. Customers include semiconductor and systems companies in the artificial intelligence, networking, and FPGA segments.